In the world of fast food, we are deluged with a lot of fried, grilled, sauted, processed and what have you foods that we forget the simple salad. 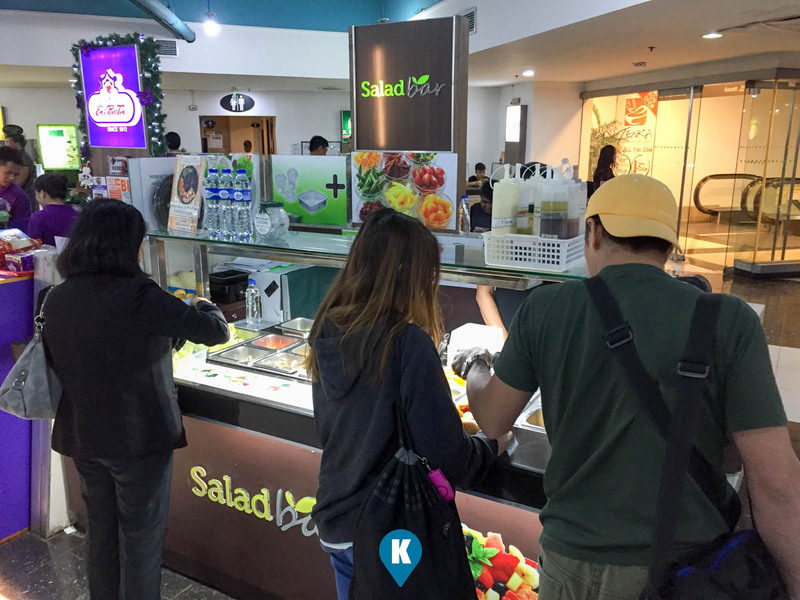 Here in Glorietta 4 food court we are blessed that one branch of Salad Bar is available for us. I admit this writer is not a salad fan, but when I tried this out, I remembered my wife. Let me side track a little bit. In 19.... well during our courtship period, we were still students and with a little budget that we have, if we want to be filled to the brim, we choose a popular fast food chain (starts with a W). In this chain, they offer a salad bar where they give you a plate and you create your own salad. Now what makes this challenging is, the salad must fit on your shallow plate. My wife is great at this and she would make a foundation of bits of lettuce leaves, then make a thin layer of macaroni, then whatever we like, she stacks it on top of the foundation and the layer of macaroni. Repeats this process many times over until we make at least a minimum of 5 inches in height. Then top it off with a dressing to solidify the whole structure. I was surmising she was a civil engineering student (She's a nurse actually) when she created that salad. 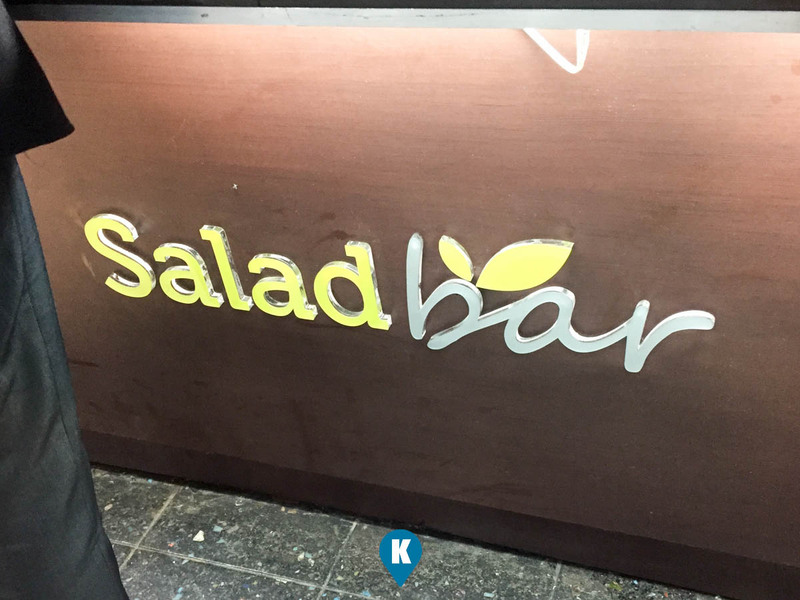 Now fast forward to 2017, when I came to this Salad Bar branch, I was taken back in time and I remembered my wife. I was given a container and how I wished she was here with me. Now onwards.... hehehe... first off, the container is already at least 2 inches deep, so laying the foundation is pretty easy. 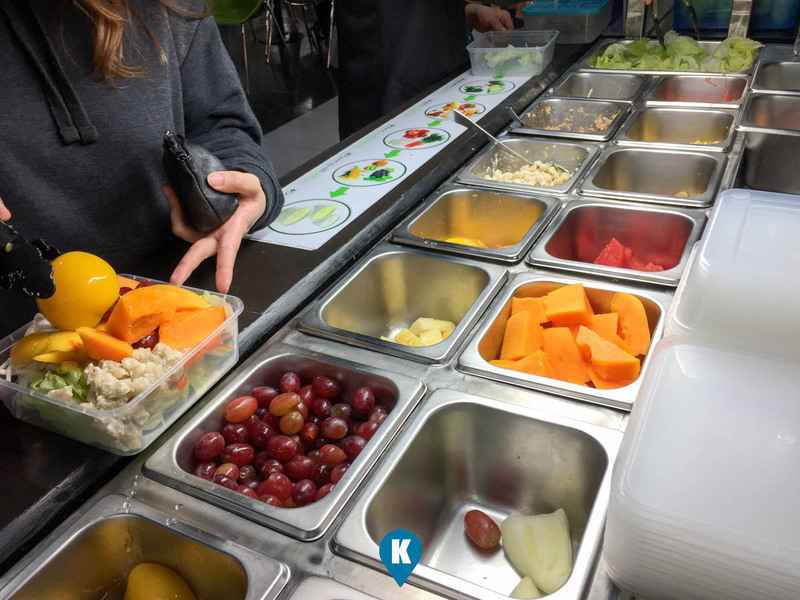 Now you will have fill it up with your choice of salad. Second, I was surprised with the choices. Unlike in W, Salad Bar had Mangoes, Grapes, Pineapple and Watermelons. Wow!!!!! Pretty impressive selection for your salad. How I wish really my wife was really here. We would have made new memories together with this experience. Enough of me, lets go over to the salad. 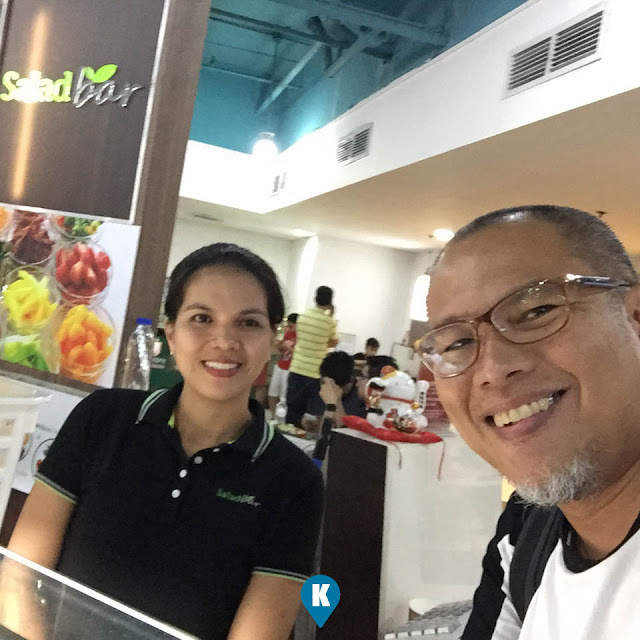 Salad is healthy and with limited choices outside, glad to have them around in Makati. 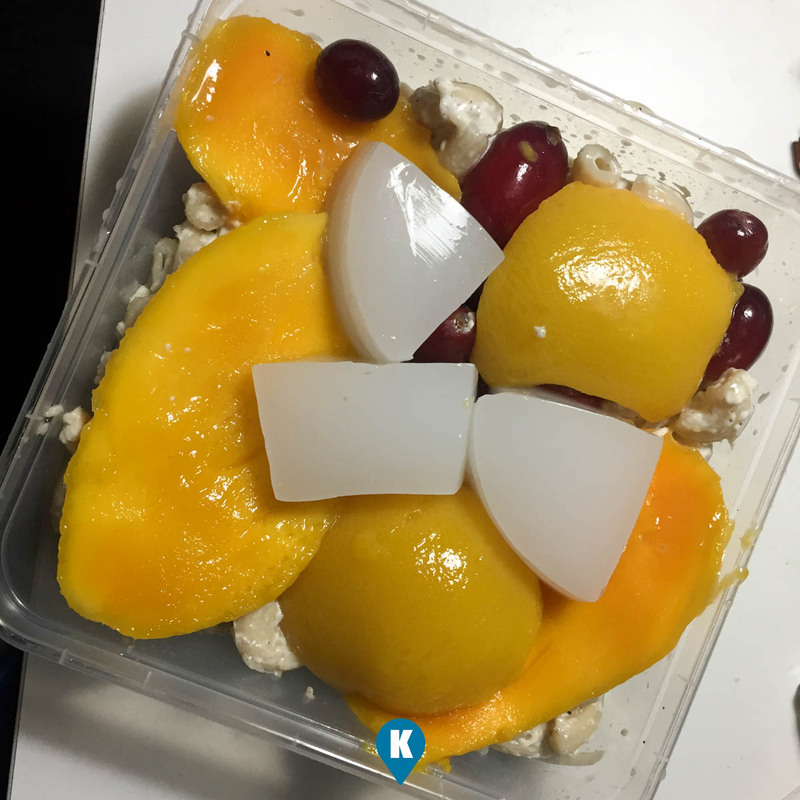 Salad items are diverse and great, topped with sumptuous salad dressing choices, you can't get it wrong with your salad and be healthy at the same time. And oh I almost forgot, their staff are always smiling! Now this create your own salad is available already in different areas in Makati. They have branches in Zuellig, Robinson Summit, GT Tower, PBCom, and Glorietta 4. One branch is located in Taguig Net Quad Building. Just so not to be surprised - unlike the fast food chain W with one price, Salad Bar is priced by weight. So choose carefully what items you take to maximize the taste of your salad. For more details you can visit them at their facebook page , follow them on instagram @saladbarph or call them 0917-5193649. Their website is www.saladbarph.com (and you can order here online as well, neat right?) 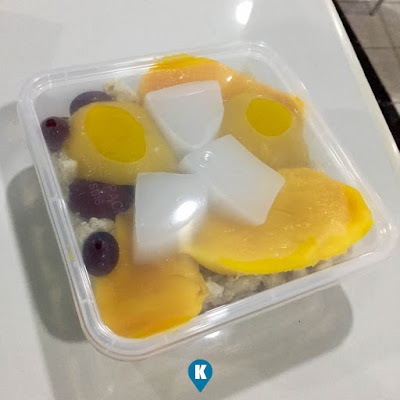 email is saladbarph@gmail.com.